Find a connection to literature through selections that explore the intersections and contradictions of human nature. 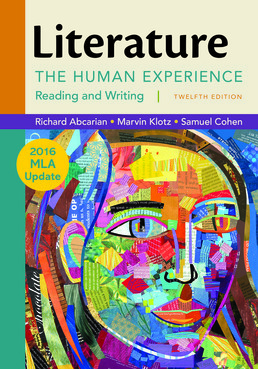 Literature: The Human Experience, with 2016 MLA Update explores themes such as innocence and experience, conformity and rebellion, culture and identity, love and hate, and life and death through the context of connections and experiences that are enduringly human. 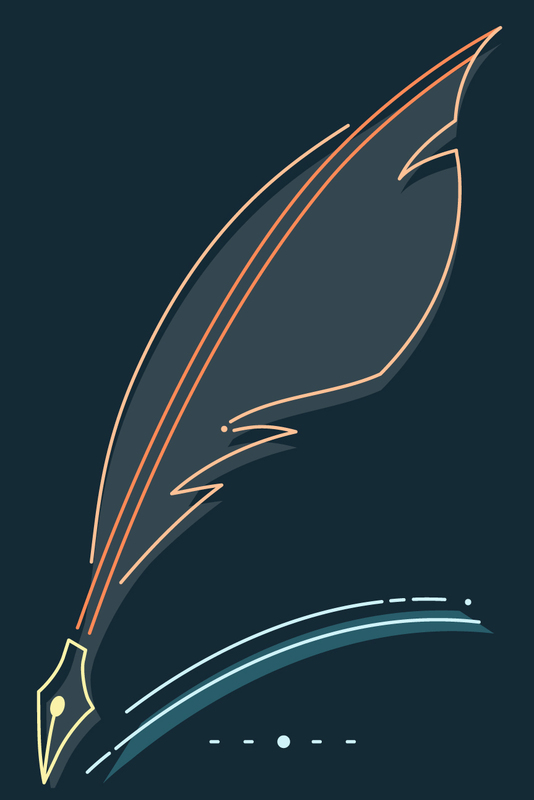 A broad range of compelling fiction, poetry, drama, and nonfiction connects you to the literature. John Donne, Holy Sonnets: "If poisonous minerals, and if that tree"
Salman Rushdie, "Imagine There's No Heaven"
Lady Mary Wroth, "Come darkest night, becoming sorrow best"